Which Tractors Gain the Most Horsepower with Tuning? If you own farm equipment, you're always looking for more efficient and powerful machines. However, tractors and heavy equipment are more expensive because of the EPA’s Tier 4 Emission standards. To factor in this extra cost, companies that perform tractor engine tuning in Illinois can help you drive up horsepower and make your equipment more powerful. Look for professional tractor tuning in Illinois to electronically tweak the capabilities of your heavy equipment. The idea is to boost power within the limits of the machine. It's essential because incorrect tune-ups could translate to costly repairs. Get to know which tractors will have the most power after engine control unit (ECU) modification. Some tractor manufacturers come up with same-engine units that differ in horsepower. Usually, it’s the larger tractors that give and gain higher horsepower pre-and-post tuning. However, it doesn’t mean that a smaller one with the same engine can’t have a higher HP output as well. Tractor performance tuning in Illinois can do all of that for you. 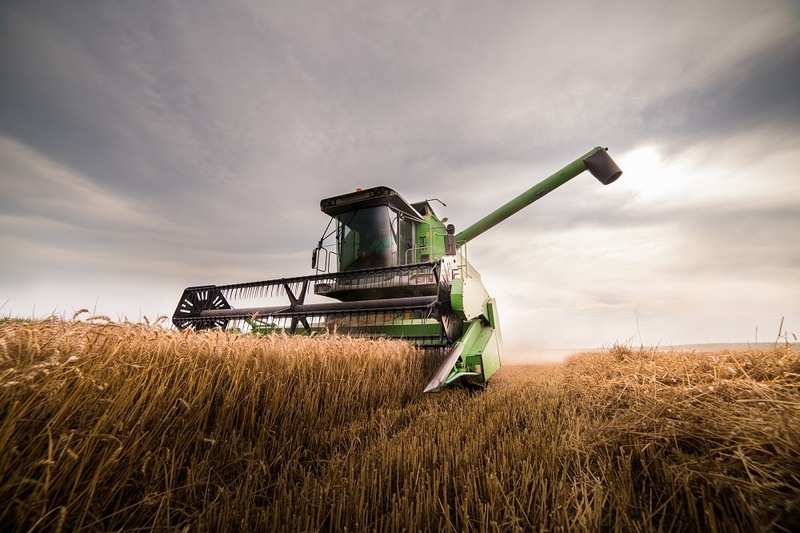 Tractor tillers and combine harvesters that do heavy work can benefit from engine control unit tuning. Tillage and extended use on acres and acres of land can take a toll on your tractor. A modification can help you reduce strain, improve emissions, improve torque, and decrease fuel consumption. In so doing, you drive down your overhead expenses. Professional tractor tuning companies can do it on-site and remotely by tweaking your machine’s ECU. The speed and sound of your equipment at work is a good indication of its power. If your machine keeps on stalling and slowing down during operation, consider tuning it to improve its performance. A 15-25 HP jump in power can already make a considerable difference. Don’t wait until your machine fails before you call for tuning services. Experts will rewrite the setting in your tractor’s ECU to improve power control, better transmission, and increase torque at a lower cost. It will result in an efficient engine and possibly even the chance to skip the diesel exhaust fluid DEF for newer Tier 4 equipment. 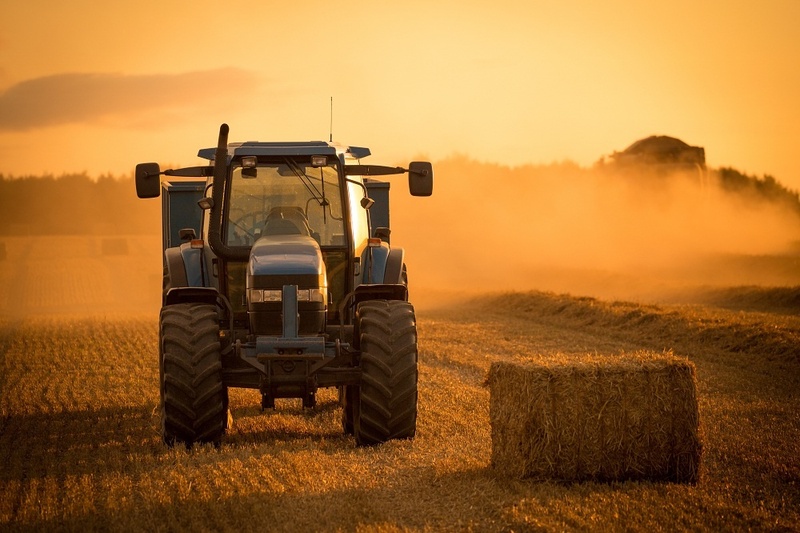 While tractor tuning is highly-recommended for all farmers and equipment owners, it's vital to ensure the expertise of the company that will perform the tractor ECU tuning in Illinois. Depending on what age and type of your equipment, there are different ways to tweak the machines to improve their power. At BD Motorsports, we guarantee quality work on your equipment. Visit or call us today.